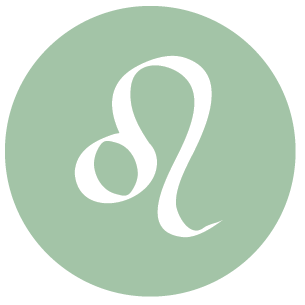 The Moon moves into Leo early into the day, and we’re feeling less self-protective and more forthcoming and expressive. The Moon is in Cancer until 2:22 AM. The Moon is void from 1:52 AM until 2:22 AM. The Moon is in Leo from 2:22 AM forward (until Sunday, June 21st, at 12:58 PM). Mercury is direct and in its shadow until it reaches 13 Gemini 09 on June 27th. 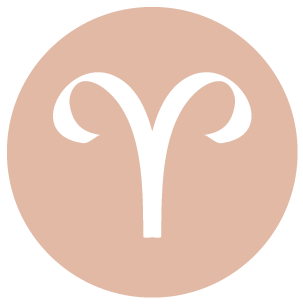 You’re coming out of your protective shell today, dear Aries, after a couple of days in which you were more likely to want to stick with familiar activities. You are more affectionate, willing to take small risks, and communicative. There can be building excitement surrounding recent plans and projects. You could be feeling the weight of financial or career decisions these days, however, and this can be emphasized later today and into tomorrow. Whether or not to make changes or to stick with traditional or familiar patterns can be an issue now. You’ll find a healthy balance, although you may agonize over the details a little before you get there. 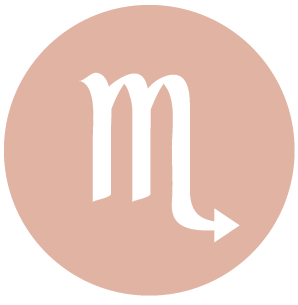 With the Moon moving into your family and home sector today, dear Taurus, you’re a little more self-protective and inclined to want to insulate yourself from change, distraction, and demands on you. You are seeking out comfort and security rather than new experiences today. These days, there can be some tension experienced with differing beliefs and opinions, particularly related to a partner, and this may be emphasized later today and into tomorrow. Stubbornness can be a real problem now, even if you know that peace is more easily achieved by letting go of the desire to be right. Problems may run more deeply, and that could be why tensions are mounting. A busier pace resumes today, dear Gemini, and for the most part, you very much feel that you’re in your element. Getting your message across is easier today, and you may be considered an authority on a matter. In some way, your ideas are wanted. Even so, these days there can be some frustrations with work, routines, or your own habits if you feel that you can’t quite get over a bad habit or can’t seem to move past an old frustration. This can be emphasized tonight and tomorrow morning. You might get over this hump more easily if you take things slowly. Change can be scary, but the alternative is stagnation, so you’re best off looking for a middle ground. The Moon leaves your sign early today, and you’re coming back down to earth, dear Cancer. You’re feeling quite comfortable being in the relative background now, going about your business. You are far more focused today, finding it rather easy to put your emotions aside in order to focus on practical affairs. Ongoing tensions and frustrations in a partnership or with romance or children can come into the light later today and into tomorrow. Whether to stick with the familiar or to make changes can be the issue now. However, decisions are not easy to come by and you may need to let go of over-thinking things temporarily if thinking becomes negative or otherwise counterproductive. 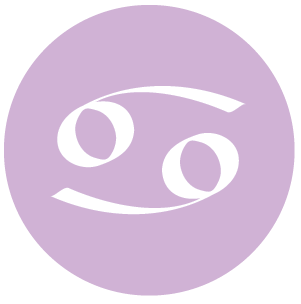 The Moon moves into your sign very early into the day, Leo, and this brings a stronger need to connect with others, and for your feelings to be acknowledged. There is good energy for back and forths with colleagues and acquaintances. You are able to get your message across. However, frustrations with routines, work, or health matters seem to be ongoing with you from time to time, and decisions can be difficult to come by. Later today and early tomorrow, these issues can come to the foreground. A resolution isn’t likely yet, but you may begin to see ways to make adjustments that will improve the situation. 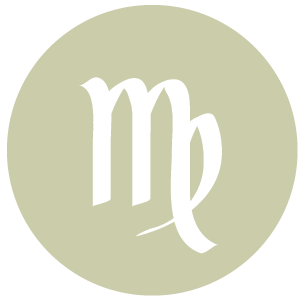 The Moon’s move into your sector of endings very early today points to a need to take a pause, at least emotionally, dear Virgo. If you aren’t already naturally drawn towards activities that help replenish, renew, and heal you, try to seek them out, as they’ll do you a world of good now. Tension on romantic or creative levels can be a sporadic but ongoing issue, and it revolves around difficult decisions about making big changes – whether to stick with what you know or move on. As well, you may be finding it difficult to break away from your many obligations in order to enjoy and pursue your creative aspirations, entertainment, and leisure activities. The problem is, more responsibilities seem to be added to your life. While you are unlikely to resolve this problem now, you may get important clues about your next step. 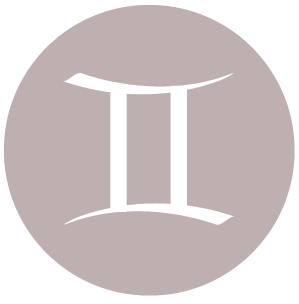 The Moon’s move out of your performance sector and into your happiness sector very early today can signal a need for a change of atmosphere, dear Libra. You’re likely to seek out accepting, easygoing environments and people now. Difficulties on the home front or with finances can resurface later today. Increasing responsibilities make it difficult to handle current problems, and as a result, you can feel quite stunted in terms of growth and progress. However, fear of change can also be at play. Resolution to these ongoing challenges is unlikely to come right away, but you could get some important clues, so be alert to signals. 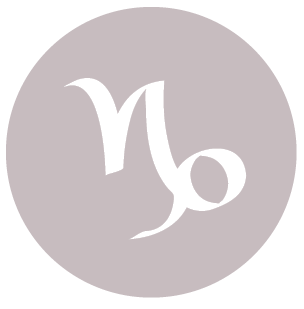 Very early into the day, the Moon moves into your performance and responsibility sector, dear Scorpio, and your need to be productive emerges strongly. Good conversations can be enjoyed that help further your goals. From time to time these days, you can feel rather weighed down by responsibilities and restrictions and might be questioning the amount of time and effort you have been putting into certain projects or towards your goals. You may feel that there has been little in the way of freedom to pursue your more creative interests. Aim to cut out distractions as much as possible. There can be a simultaneous desire to make big changes and improvements and a desire to hold on to things the way they are, and this can leave you sitting on a fence. Look for important signals today that will help guide you towards the right decision, but give the matter time. 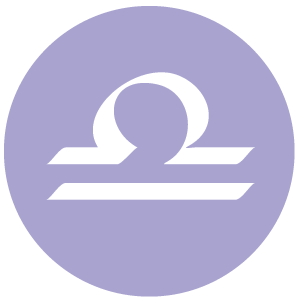 The Moon’s move into your adventure sector early into the day is a comfortable, happy one for you, dear Sagittarius. You more easily find ways to express your feelings or channel your energy into satisfying activities. Sharing your ideas and dreams can give you or a relationship a boost. Later today, you may be reminded of an ongoing dilemma about whether to make big changes in order to grow, or to stick with what you already know, particularly related to financial or security matters. The solution is unlikely to be immediately apparent, but today and tomorrow, you might make some progress with difficult decision making. 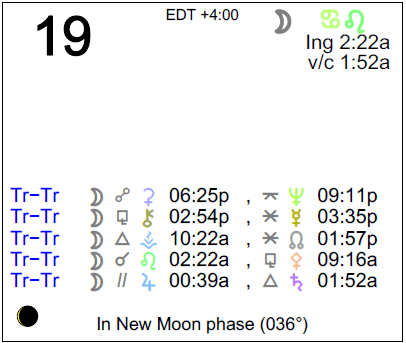 The Moon’s move into your solar eighth house very early today starts a short period of more introspection, dear Capricorn. You’re more interested in the “why” and “how” of situations, people, and your inner workings. You may be a little less patient with frivolous matters or superficialities of interaction. 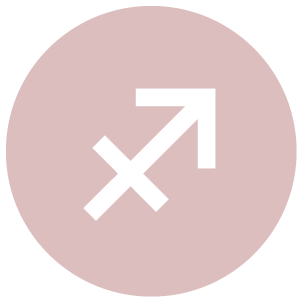 A longer-term aspect involving your ruler, Saturn, comes exact early tomorrow, and you could be feeling it more strongly later today and again tomorrow morning. This can involve the frustrations felt from a sense that changes are being forced upon you, and the desire to keep things as they are/were, particularly related to friendships. Try to avoid cycling, obsessive thinking about those things that you cannot control or change, and instead attempt to focus on possible solutions. Even with these, go gentle on yourself, because decisions are not necessarily easy to come by right now. 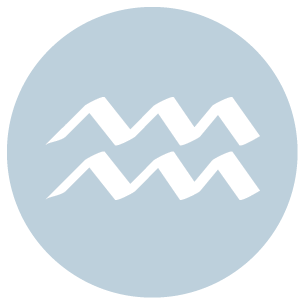 With the Moon’s move into your partnership sector today, dear Aquarius, you’re likely to feel far more sociable. You are looking to bring more balance to your life, and fully appreciating the people in your life who are there for you. There can be satisfying conversations about creative or entertainment interests. Later today and into tomorrow, you can be reminded of a long-term matter related to career, performance, and others’ expectations of you. You are aware that you need to make changes, but you could be struggling with a desire to keep things as they are or were. It’s difficult to embrace change when there are unknowns or larger responsibilities involved, but the alternative is stagnation, which simply won’t do. 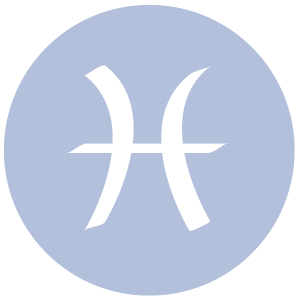 The Moon moves into your work and health sector very early today, dear Pisces, turning your attention to the important systems and routines that keep your life running smoothly and yourself healthy and balanced. There can be good conversations or ideas about how to make improvements to these things today. Later today and into tomorrow, there may be a reminder of an ongoing problem involving friendships and possibly disagreements about beliefs and opinions. Part of you could be feeling worried that people in your life are changing, and you may be sentimental about keeping things as they were. Problems of this kind are difficult to resolve all in one moment – a process is involved, and it’s about learning to let change happen, even as it involves some unknowns. 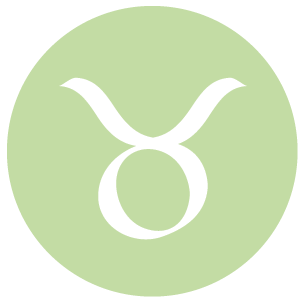 If Your Birthday is June 19th, If Today is Your Birthday full horoscope here. You have the opportunity to express your feelings and thoughts well. You can make decisions based on a blend of heart and mind. You are calm and gentle and enjoy the company of close friends. You like to surround yourself with beauty. You are drawn to art, music, nature, and spiritual pursuits. You are fun loving, generous and popular. You know how to indulge yourself and your loved ones. You love to share adventures and philosophies. You love goals. You could be a teacher, travel agent or public relations manager. You need to make sure that your behaviour does not become over-indulgent or extravagant. You find personal relationships stressful tending to become intensely involved with your loved ones. You need to develop moderation. Sabian Symbol: Two people, living far apart, in telepathic communication. Cnj 28°Ge57 BETELGEUSE *** Success which is not blocked. 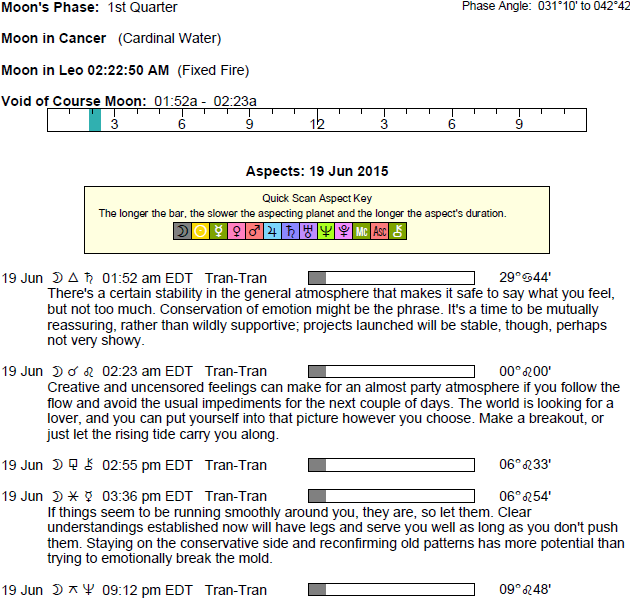 Cnj 15°Cp32 VEGA Charismatic, magical, lucky. Moon 05° Capricorn 56' 19"
Mercury 09° Aries 37' 38"